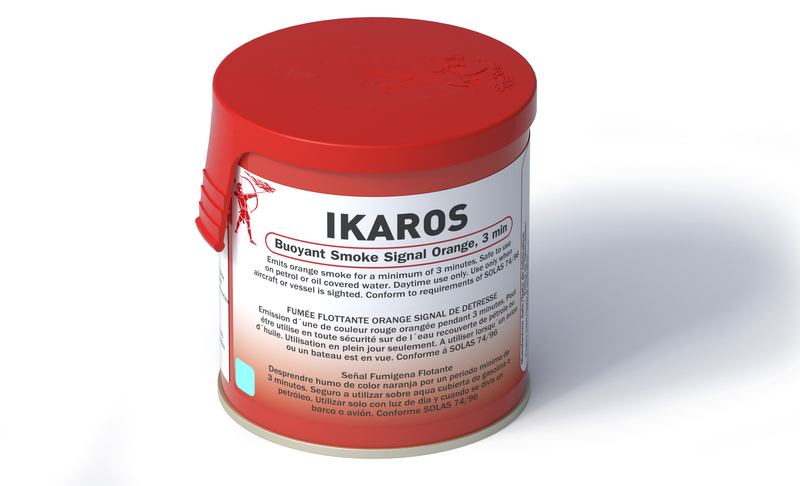 The IKAROS buoyant smoke is a daylight distress signal and can be used on ships, lifeboats and life rafts. 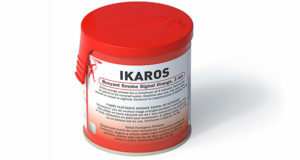 The case is made of corrosion-resistant steel and carries clear and simple instructions, making the signal very easy to use. To activate it, simply remove the lid, pull the internal loop and throw it into the water. It will immediately emit smoke to attract attention.